Aadhaar card of UIDAI is the biggest identity database in the world with personal and biometric information of over a billion people. But can the Government of India be trusted with people’s personal information and expected to keep it safe? UIDAI is one of the central body of our country that undertook the responsibility of collecting the data through 556 private agencies. There has been 1,390 complaints against them till now. 1. The personal details of M.S Dhoni were made available publicly, a breach connected to an outsourcing Aadhaar agency. 2. People have been caught selling Aadhaar seals and setting up fake websites requesting personal information for registration in Kanpur. While the first incident may have been an accident, it is the human greed that may prove to be the bigger threat. -Now you must be thinking that even if someone could get your Aadhaar number, it won’t matter as only you have your fingerprints, no one else can get it, right? The truth is, finger prints can indeed be obtained, that too flawlessly. For an example, a hacker named Jan Krissller obtained the fingerprints of Germany’s defense minister using her photographs only. Leaks are not uncommon. Take the recent case of a renowned credit reporting company – Equifax, that failed to protect personal financial data of as many as 143 million Americans. Names, addresses, social security numbers, birth dates, credit card numbers all were unlawfully exposed. Just google “Aadhaar name filetype:xls“ and you’ll see random lists with excel sheets that have name, phone number, addresses and aadhaar number of thousands of Indian citizen. Some people will say, when you don’t have anything to hide then why be afraid? This is a clear delusion. For instance – why lock your door, your laptop or even cellphones? Because those are your private and secret commodity that you don’t want anyone else to take a hold of. Aadhaar is often compared to the US Social Security Number, which is completely irrelevant. Why? Firstly, Social Security numbers are used only for beneficiary schemes in USA and not linked to any other data. In India, Aadhaar is being linked to almost everything. The US government recommends people not to use the SSN everywhere. 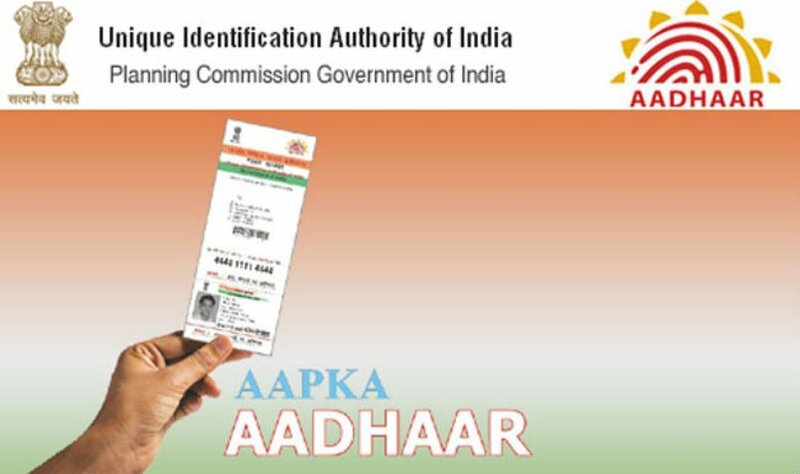 Now comparing our Aadhaar with US social security number, it is a single digital identity number that every government and private body requires to authenticate people as an Indian citizen. Also, anyone who has stayed in India for at least 182 days can enroll for Aadhar card. However SSN is only given to US citizens who have permit to work in the country. It means, even the mighty Thor can also apply for Aadhaar card. These flaws can’t be overlooked. You see, bio-metrics are not taken in USA. There is a privacy law, there is a law to prevent discrimination in job, and even if there is a problem in the system there is another system to register complains. Unlike in India where your complains could be used to file a case against you! Interestingly, the Aadhaar Act is silent on making the UIDAI liable for reporting any breaches. Moreover, it isn’t liable to even disclose it under the Right To Information Act. Which is why you may never find out if your Aadhaar Data has been hacked!! !